Costa Women have just released a new book about living in Spain. 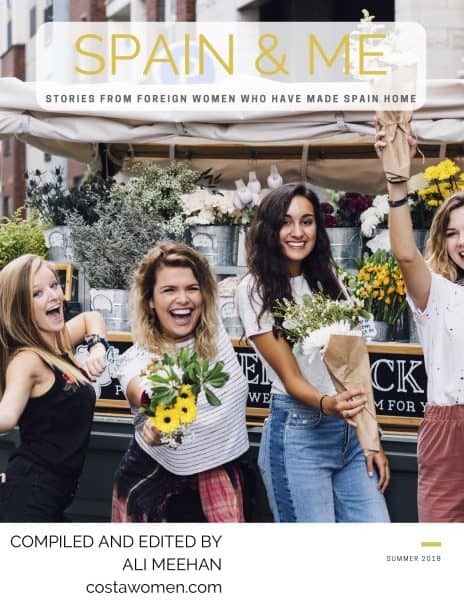 Using the title ‘Spain & Me’, the book is second in a series of free ebooks sharing stories and advice from members of costawomen.com who have followed their dream and moved to Spain. It is has been compiled and edited by Ali Meehan, founder of Costa Women, with chapters written by Costa Women members. Costa Women have used their experience and knowledge of life in Spain to create this telling and insightful book – a work of ‘living memory’ that tells their story to others. Topics in the 14 chapters cover topics such as starting a business, life of a digital nomad, living off-grid as well as giving birth in Spain and coping with death of a family member. 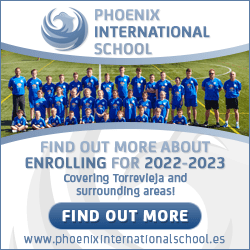 You can meet all the Authors at costawomen.com – a free website for Women living in, or thinking about moving to Spain.